Would anybody wear these glasses? I've been back and forth on if I want these glasses. I dont see a lot of people here in NY wearing them, but I wanted to give them a try. very retro 60s. sort of john Lennon/Janis Joplin like. not my cuppa tea. I hate those John Lennon glasses as well as those huge giant round sunglasses that makes you look like a fly. I did have that kind of round sunglasses, but now I use the aviator type from RayBan. It gives better protection to sunlight comming from the sides. I do to :) I like the unique look it gives. 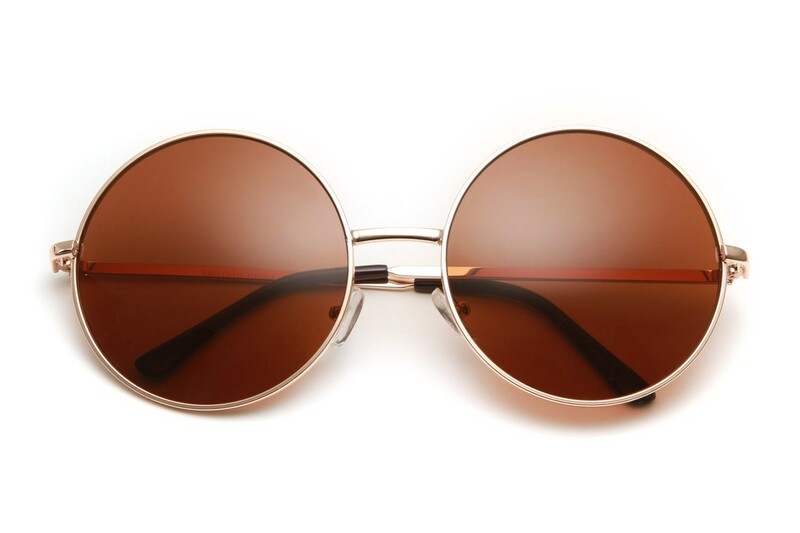 Home > Fashion & Beauty > Big round sunglasses?